A Brain tuning add on treatment is the balancing of the Alpha, Beta, Theta and Delta brain waves in order to calm and balance emotional responses to situations and stimuli. It also corrects communication between the Cerebrum and Cerebellum using the Sun and Moon Otto tuners. A Brain tuning treatment is the balancing of the Alpha, Beta, Theta and Delta brain waves in order to calm and balance emotional responses to situations and stimuli. It also corrects communication between the Cerebrum and Cerebellum. 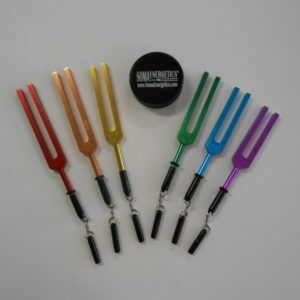 30 min Chakra Energy balancing using the Solfeggio Scale Energy Tuners. 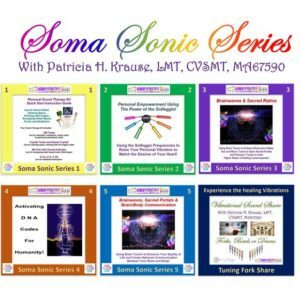 60 min RNA-DNA tuning treatment is a re-programming technique to clean the slate of your negative pattern responses to stimuli and situational triggers.